Here was 700 miles of hidden highways ideal for the use of someone who needed to hurry from place to place without being seen. J. Basinger, Anthony Mann. Wesleyan University Press, 2007. 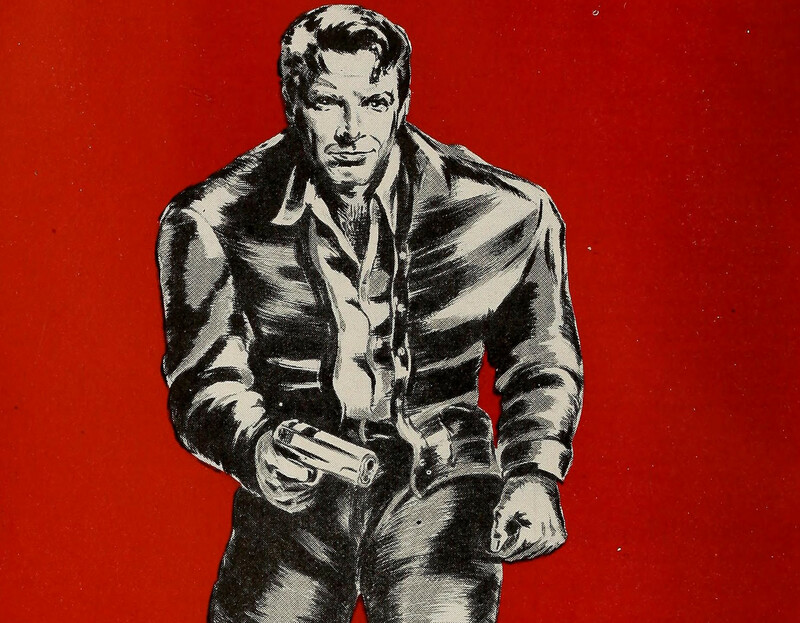 M. Alvarez, The Crime Films of Anthony Mann. Univ. Press of Mississippi, 2013. M. Edwards, Truly Criminal: A Crime Writers’ Association Anthology of True Crime. The History Press, 2015. T. Balio, United Artists, Volume 1, 1919–1950: The Company Built by the Stars. Univ of Wisconsin Press, 2009. T. Balio, United Artists, Volume 2, 1951–1978: The Company That Changed the Film Industry. Univ of Wisconsin Press, 2009.